Sign up here if you are able to attend and represent the Utah County Republican Party. We are sponsoring 10 teams of 4 or up to 40 shooters. Sign up solo or with friends! Click here to sign up for FREE participation spots! 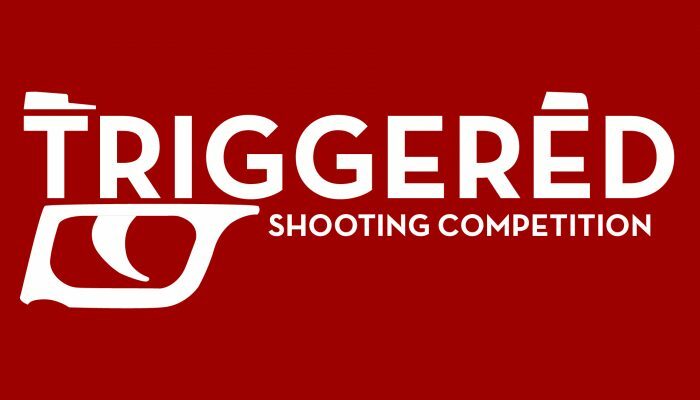 Click here to see more details on this special “Triggered” fundraising event!